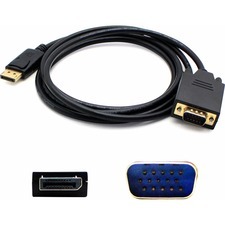 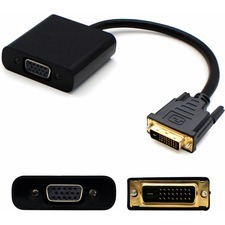 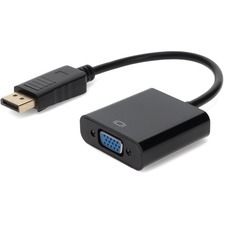 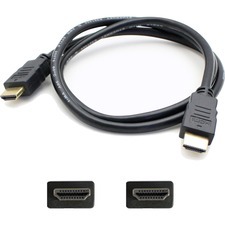 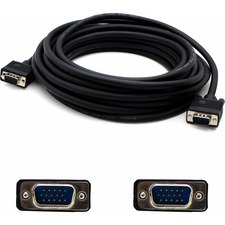 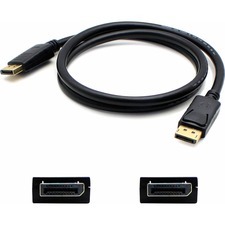 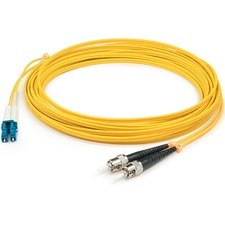 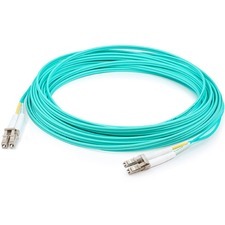 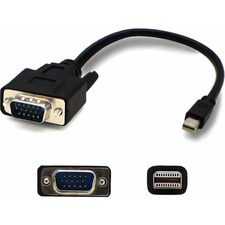 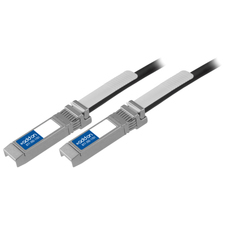 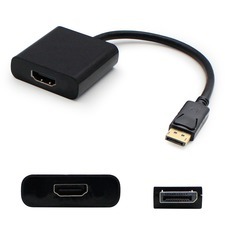 The AddOn Accessories 6 foot High-Resolution VGA Monitor Cable provides the highest possible video quality without any fuzziness, ghosting, or artifacts. 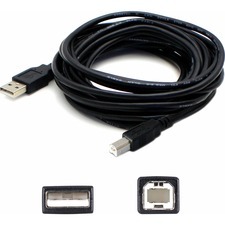 The VGAMM6 comes with a three year warranty. 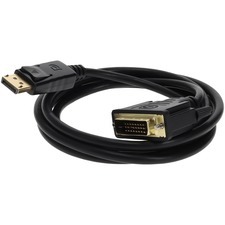 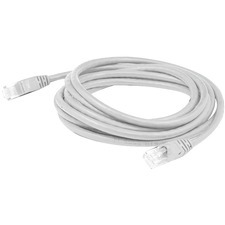 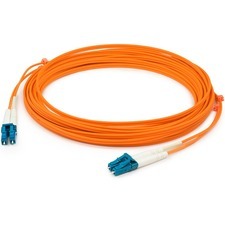 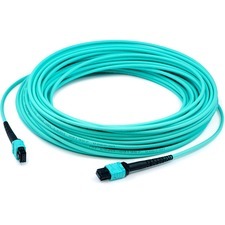 AddOn's 5 pack - 6 foot USB A to B cable provides a male-to-male connection allowing you to connect your Mac or PC to peripherals such as printers, scanners and USB hubs.